CropStop: Challenge #2 - Add Some Stickles! Challenge #2 - Add Some Stickles! Good Morning! It's Gloria with you again. Haylie Jo and the CropStop Crew are so happy to see such a nice start to our NEW challenge blog! It was fun to see all of your fantastic creations. Remember, check back each Friday when we announce the PRIZE WINNER and the Cream of the Crop blinkie winners from last week! Our challenge this week comes from our team member Dalis. (Dalis created this amazing new blog background and banner for us! She's a bloggie superstar!) Now, Challenge #2 - Use Ranger Stickles or other glitter glue on your project. That's it! 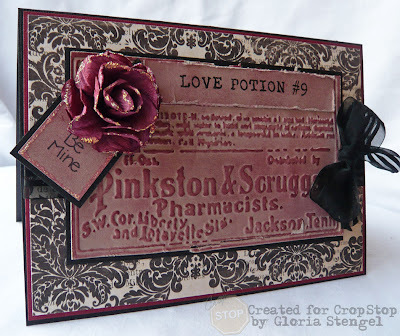 Just use some glitter glue, and link up your project (you can create a card, scrapbook page, altered item, ATC, etc.). You have until 11:59 PM on January 19th to post your project. 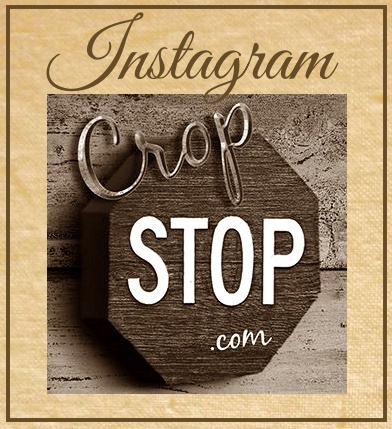 CropStop is offering a prize for one lucky winner each week! Plus, the Creative Team will vote for their favorite projects to win the Cream of the Crop blinkie! Check out what the Creative Team has made. We are currently looking for NEW Creative Team members. The Call ends soon! See all the details HERE. Great challenge and wonderful DT-work. 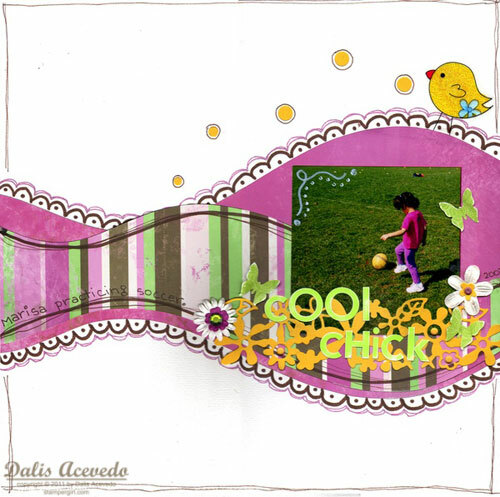 Here is my card with stickles. You girls always have the most beautiful projects! These are gorgeous! What a fantastic challenge... maybe I'll finally use some of those unopened bottles of Stickles... you know, the ones I just had to have! LOL! Thanks for all of the wonderful compliments, everyone! 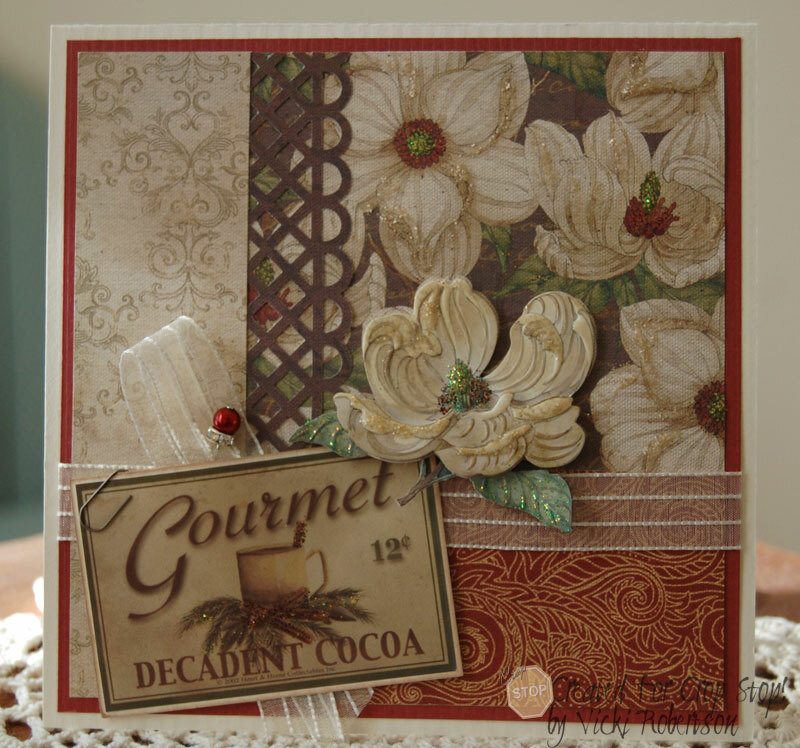 We are loving this challenge blog! This was fun...thanks. I'm not sure if I did this or not, so if I did, then I apologize...I may have linked to my blog in general, instead of the specific page. (# 21 Post Jan 18) Again, I apologize. You did great, Dana! We have a contact e-mail should you ever need help! Thanks for playing along.